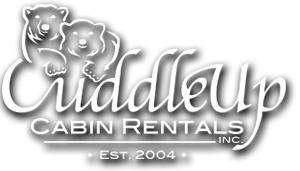 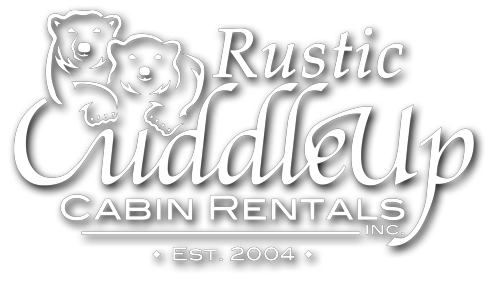 Order Cuddle Up Cabin Rentals in the Blue Ridge Mountains By Cabin Rental Name. 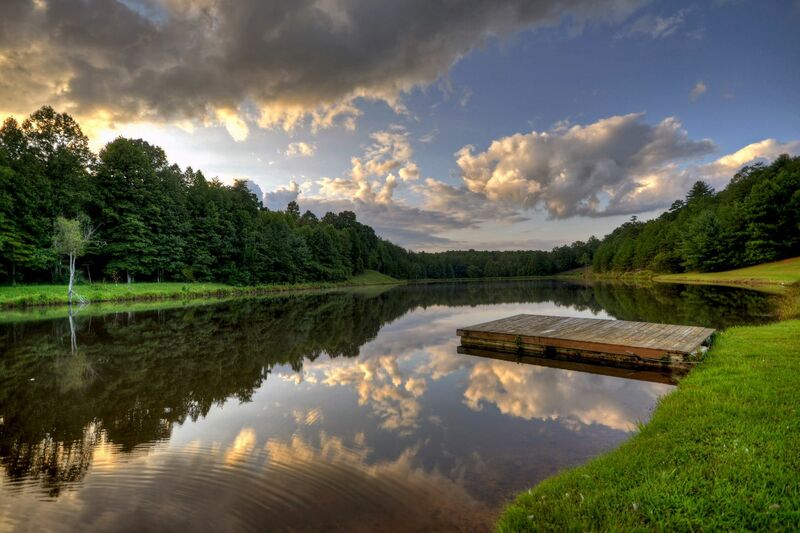 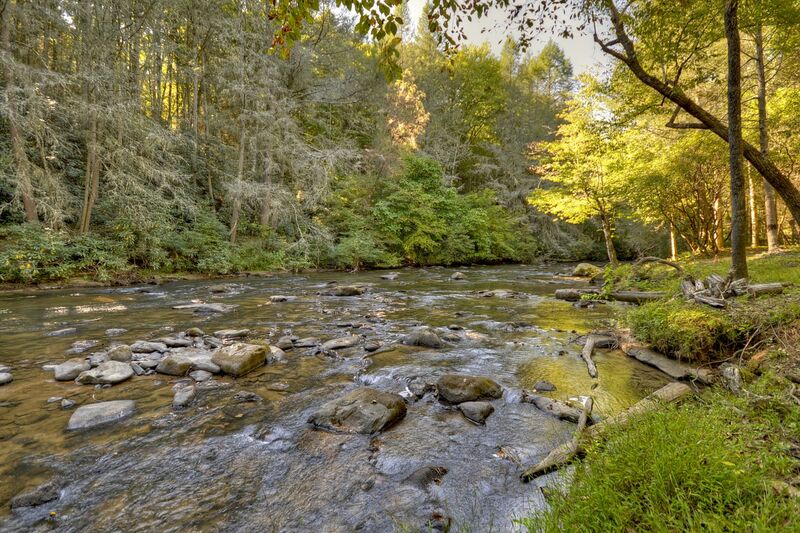 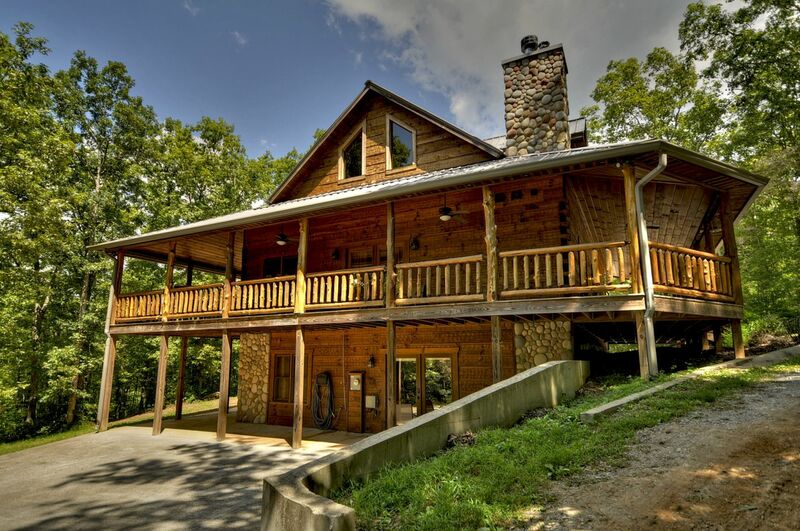 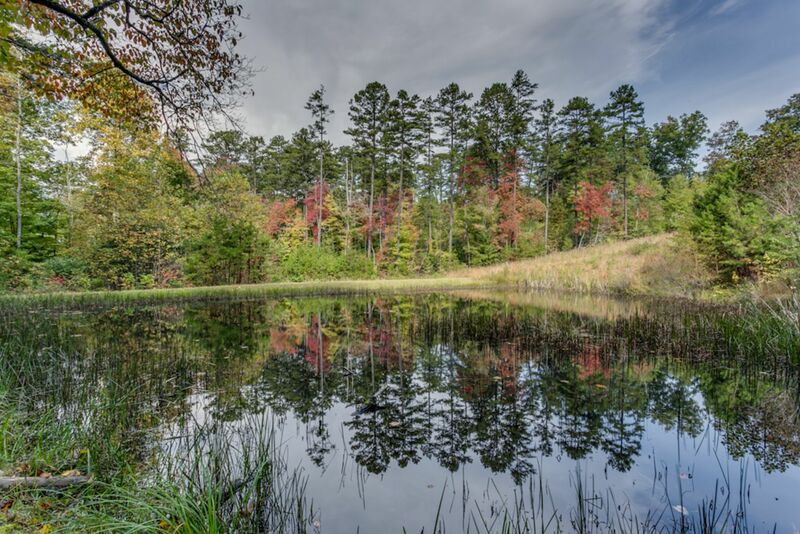 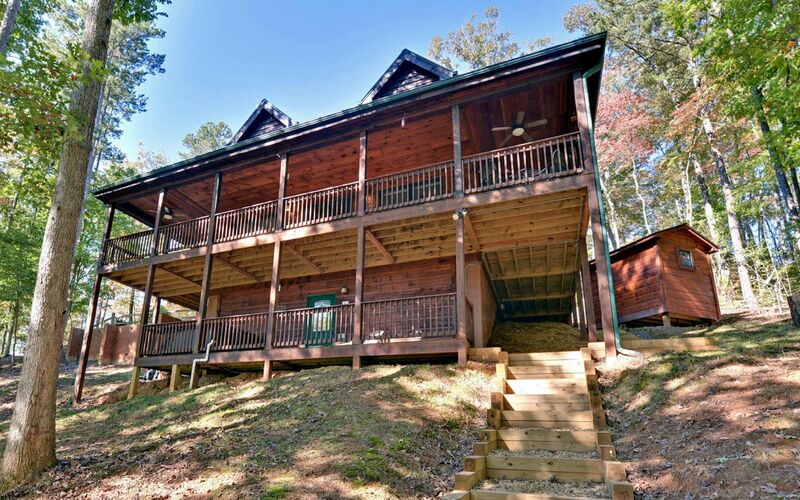 Enjoy wooded seclusion in this beautiful cabin rental located a short walk to the Toccoa River south of McCaysville. 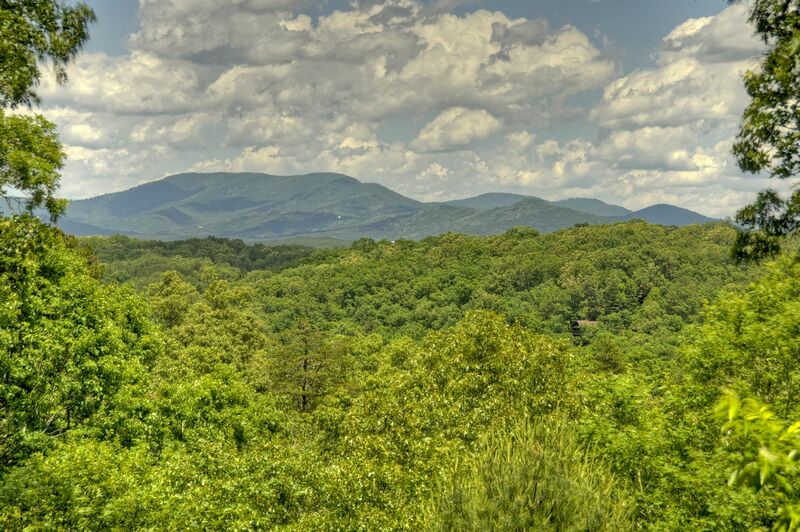 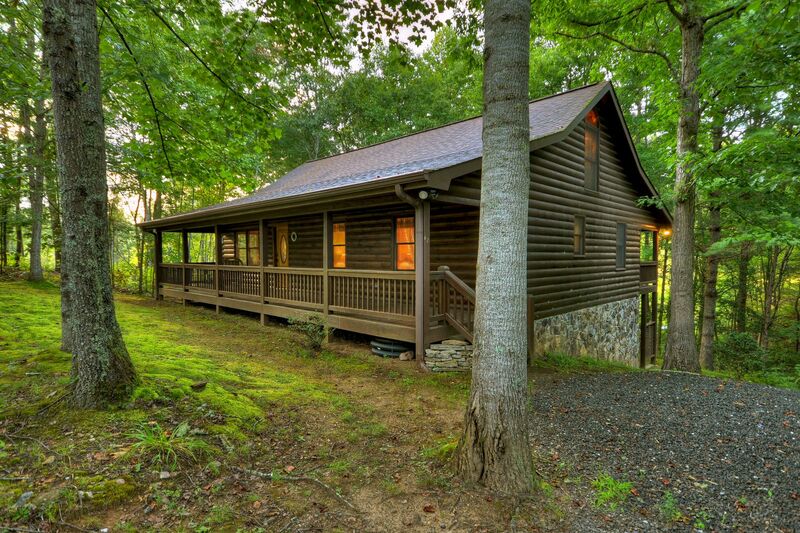 Blue Ridge is only 7 miles down the road from this spacious cabin. 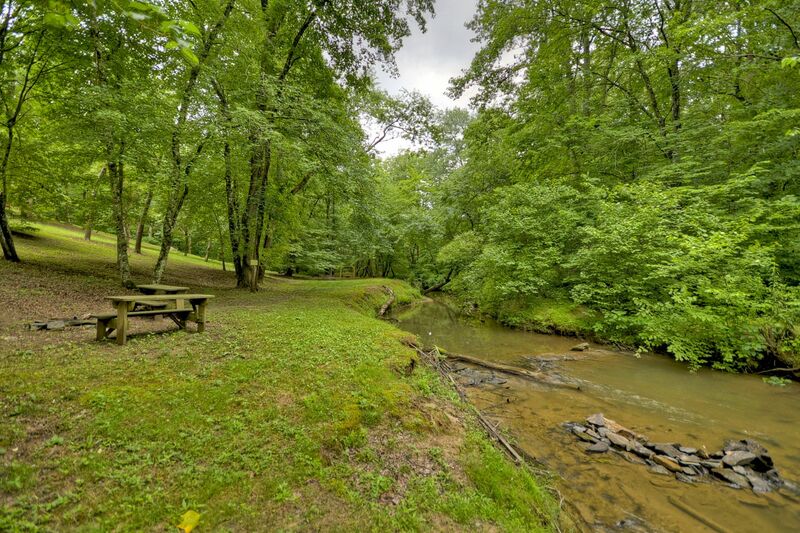 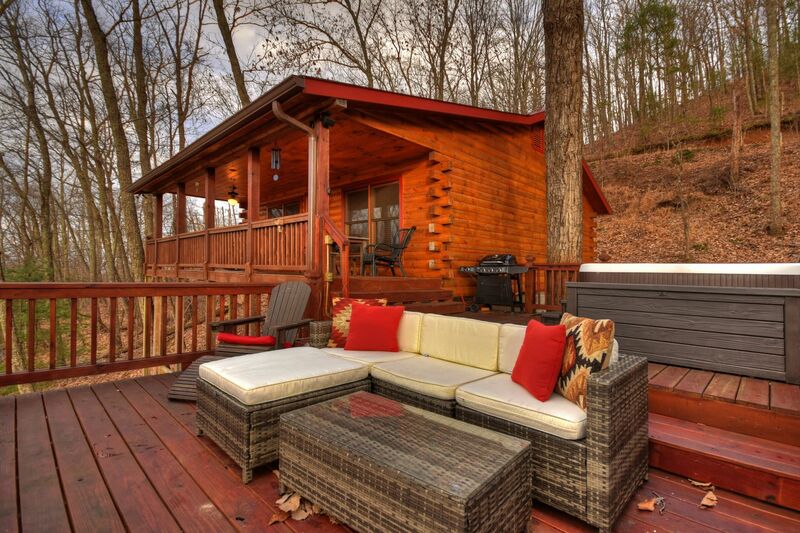 Fish, relax and enjoy this pet friendly cabin rental along Fightingtown Creek, near McCaysville. 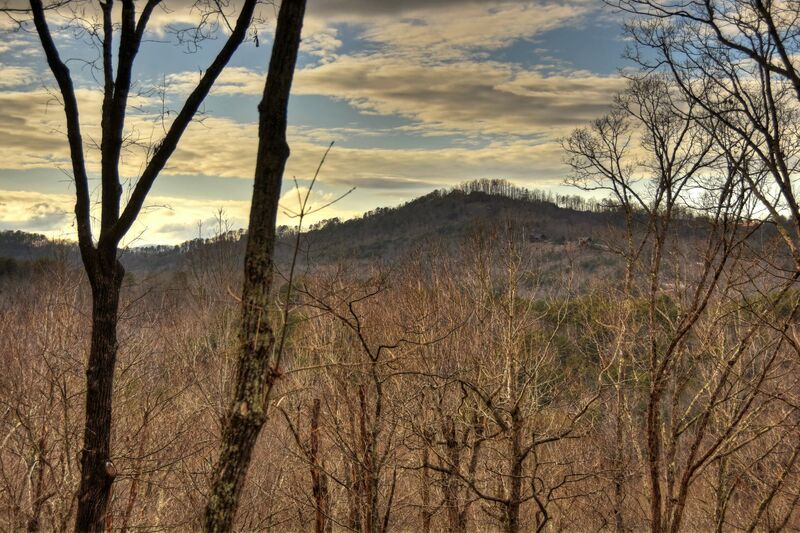 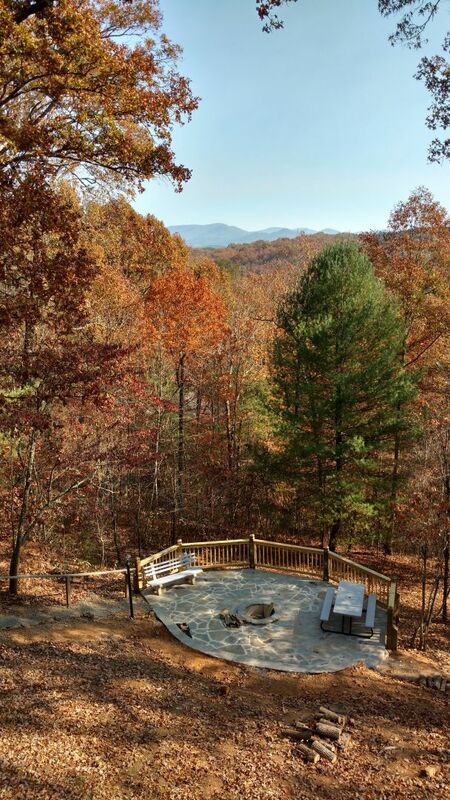 Enjoy Year Round Mountain Views with Outdoor Fire Pit in Aska Adventure Area. 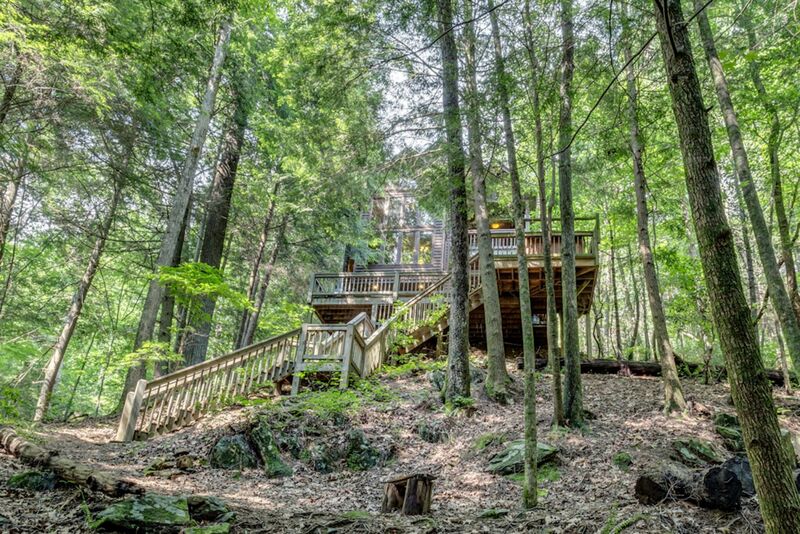 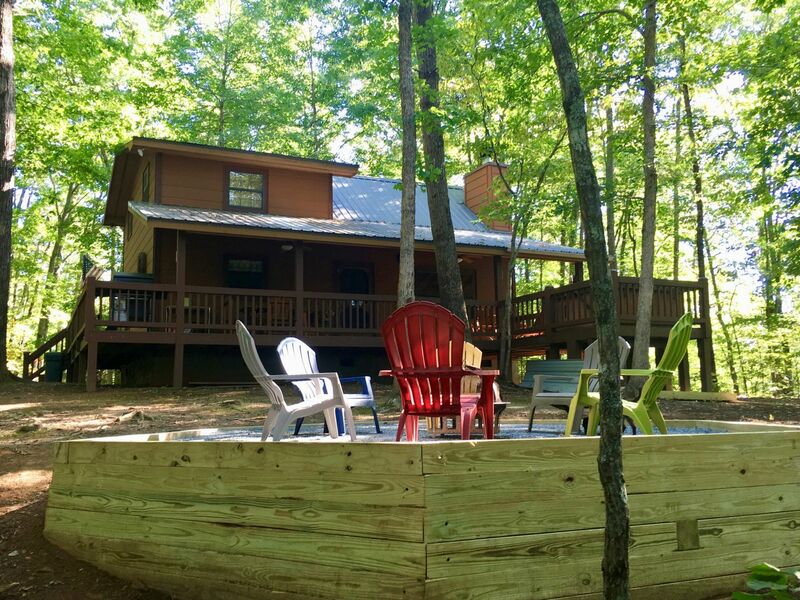 Surround yourself with the beauty and natural forest setting in this secluded vacation cabin rental near Fightingtown Creek and McCaysville. 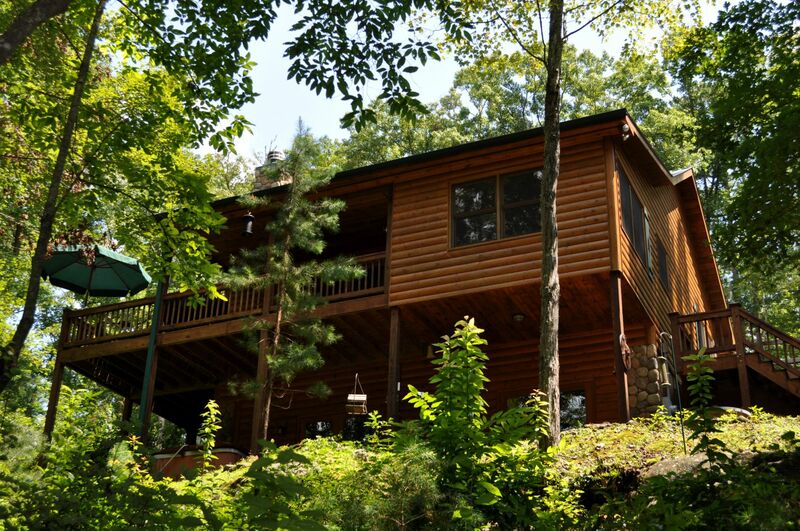 This cabin sits on three wooded acres and only a three mile drive to McCaysville. 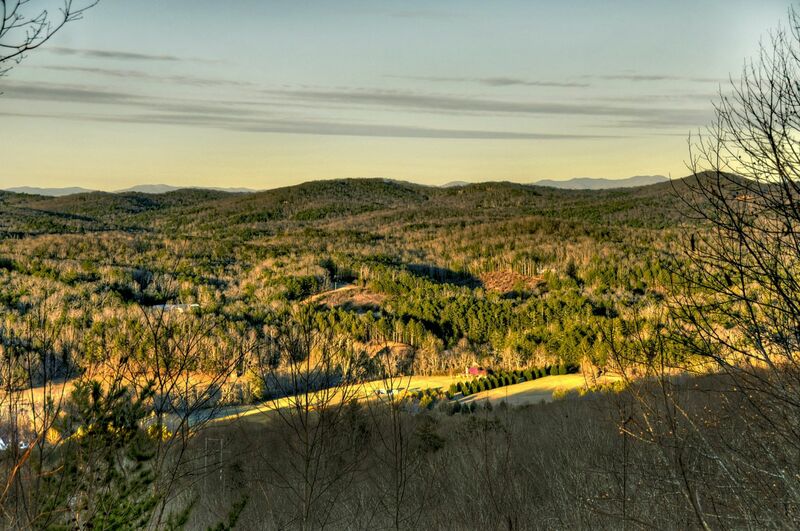 Mountaintop views & borders Cohutta Wilderness! 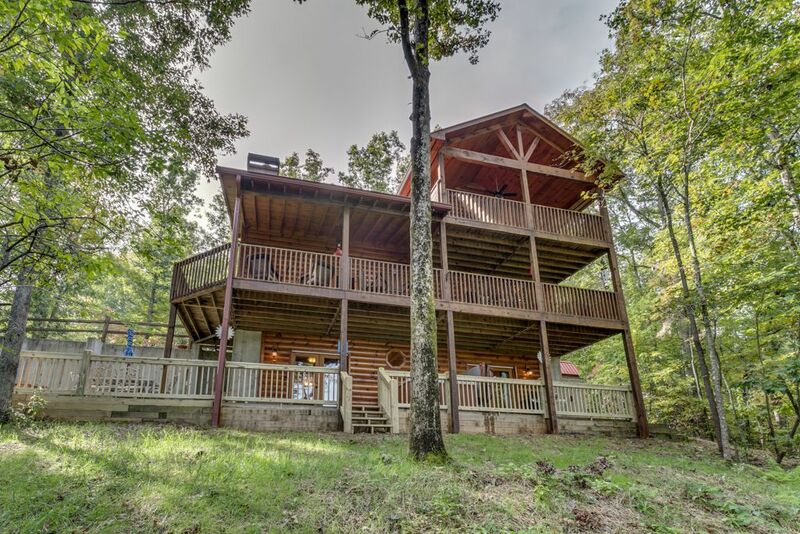 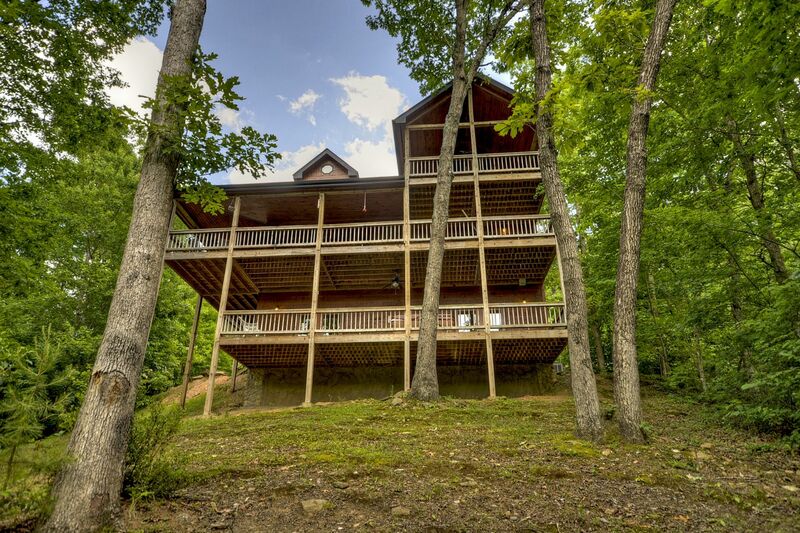 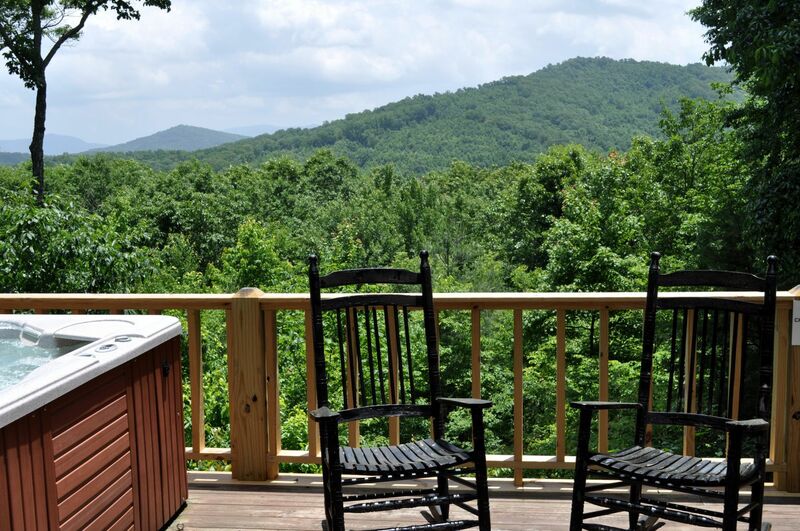 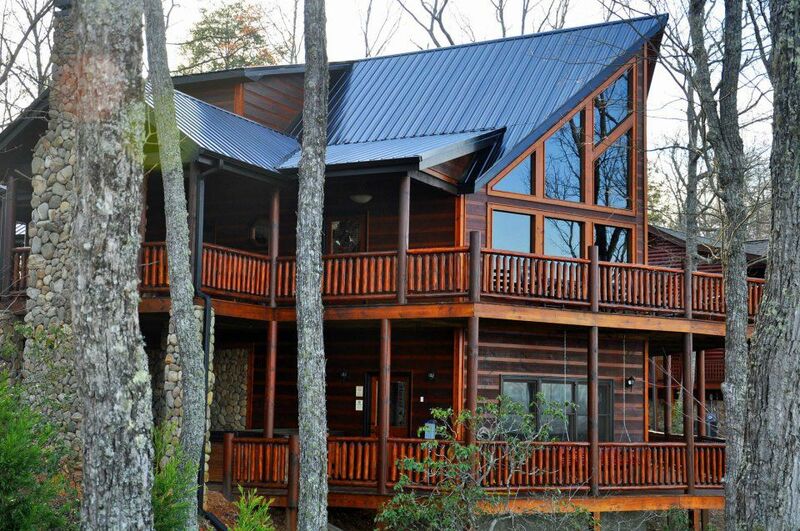 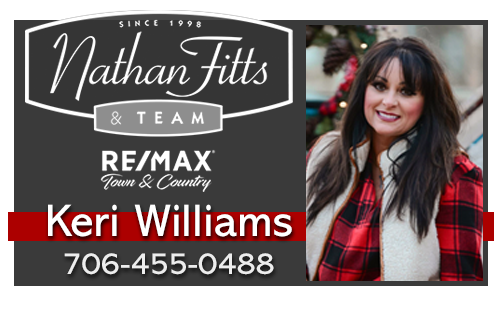 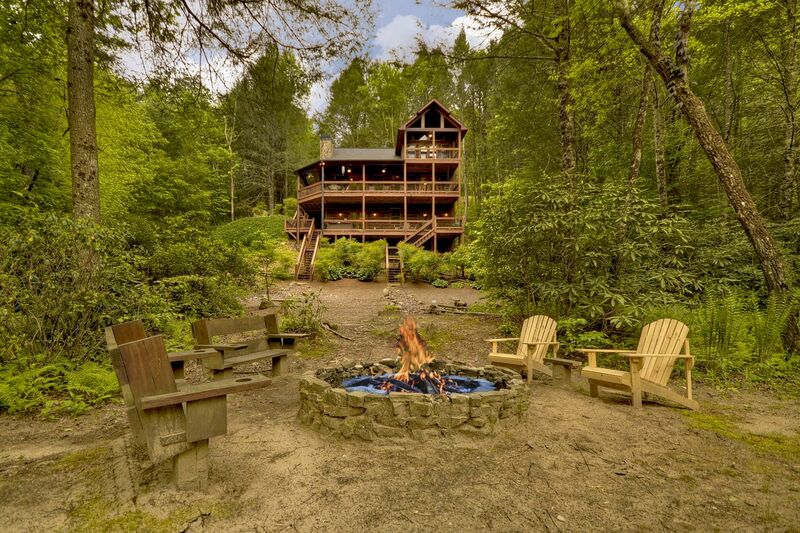 Your family and friends will enjoy this beautiful, three story cabin rental with scenic mountain views. 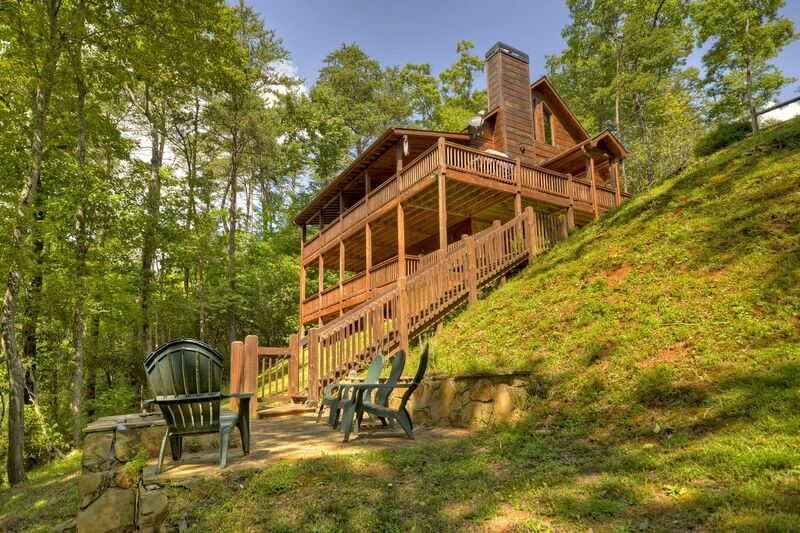 Located near the Ocoee River and Copperhill, your creekside cabin rental is immersed in the lush green woods. 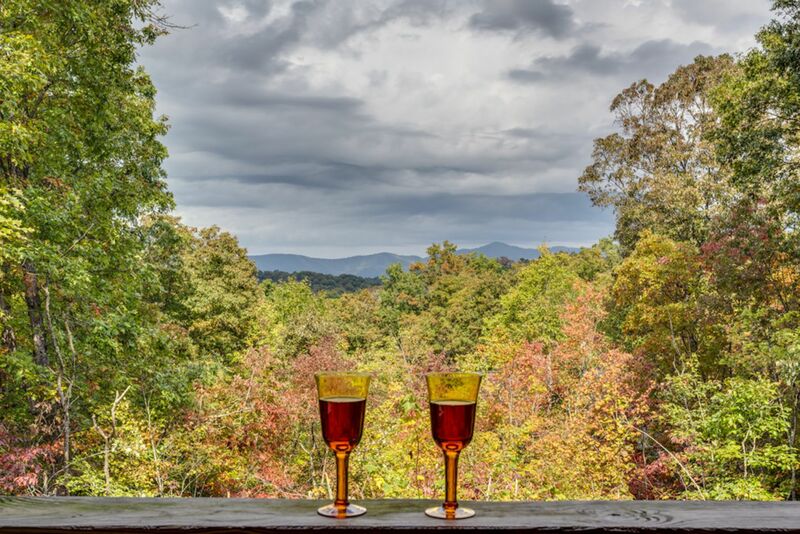 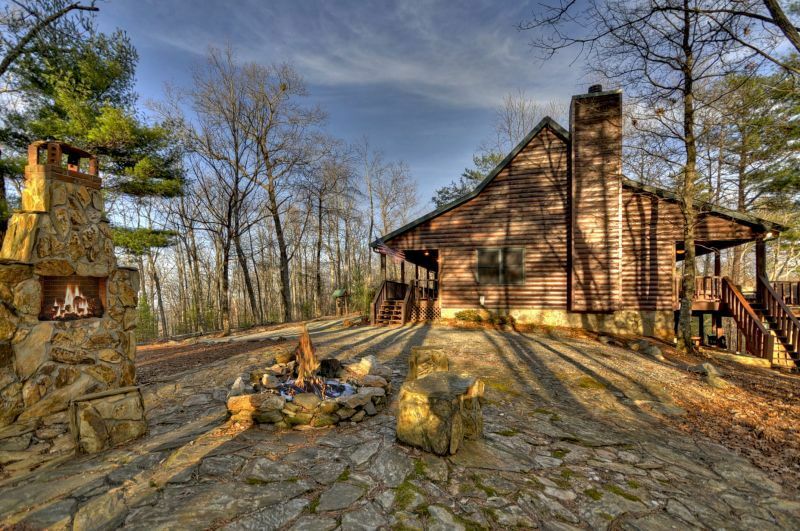 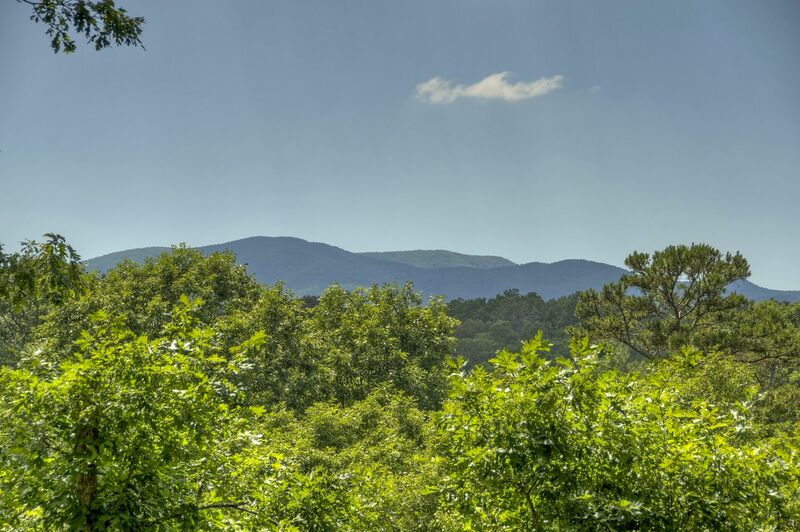 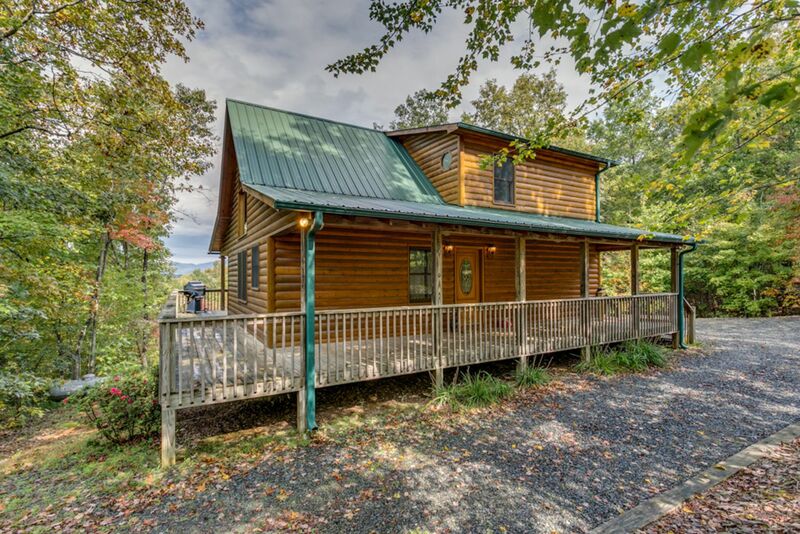 Enjoy wooded seclusion in this beautiful cabin rental located minutes from Blue Ridge and outdoor adventure in this spacious cabin. 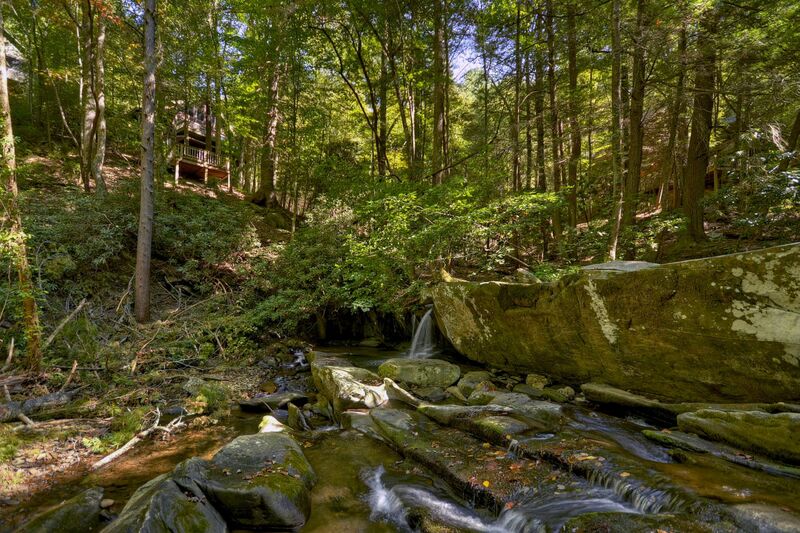 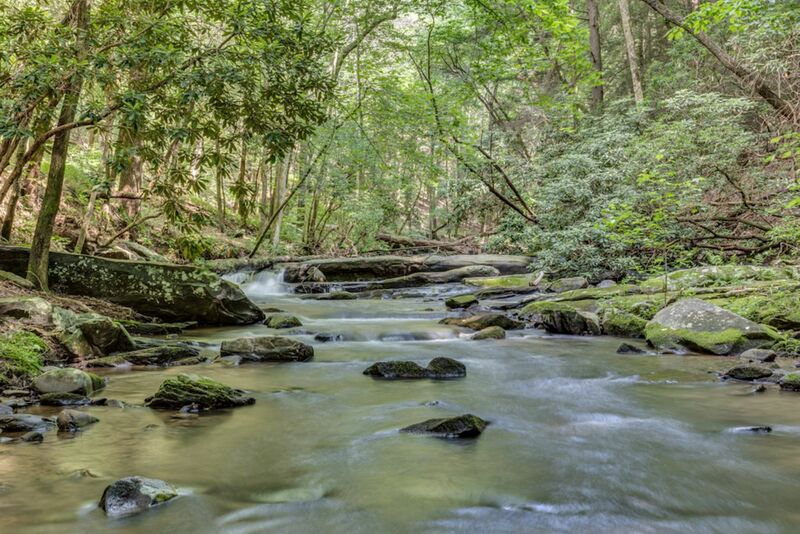 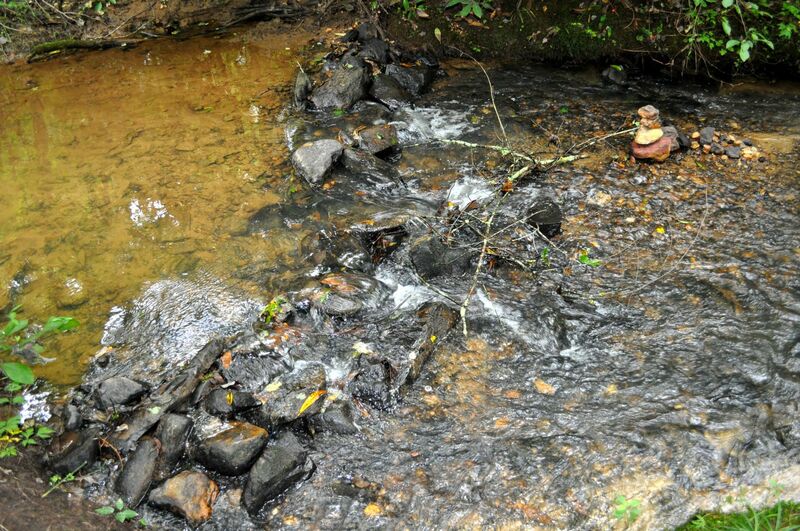 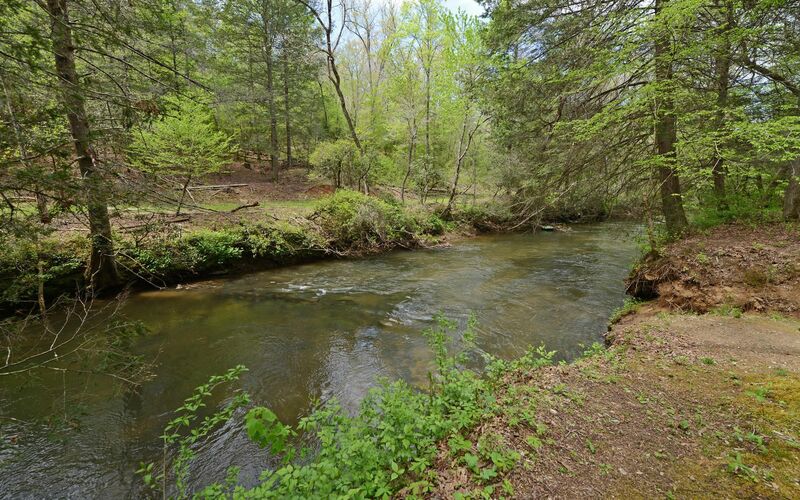 Fish Fightingtown Creek from your backyard at this secluded cabin, with a master bedroom on each level. 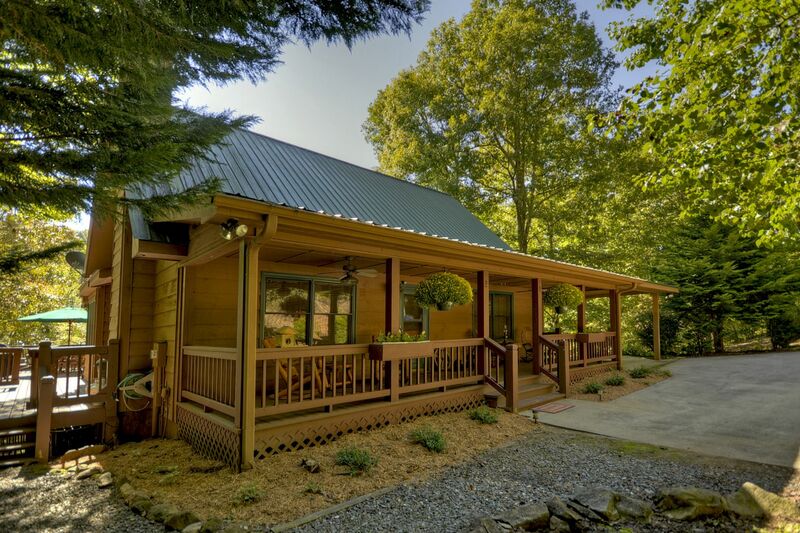 The spacious covered porch with table seating lets you enjoy nice meals from your fully equipped kitchen and grill. 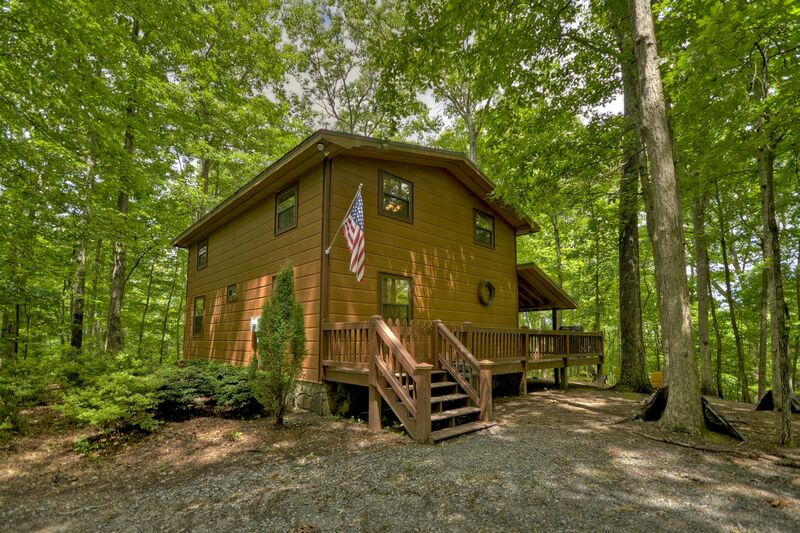 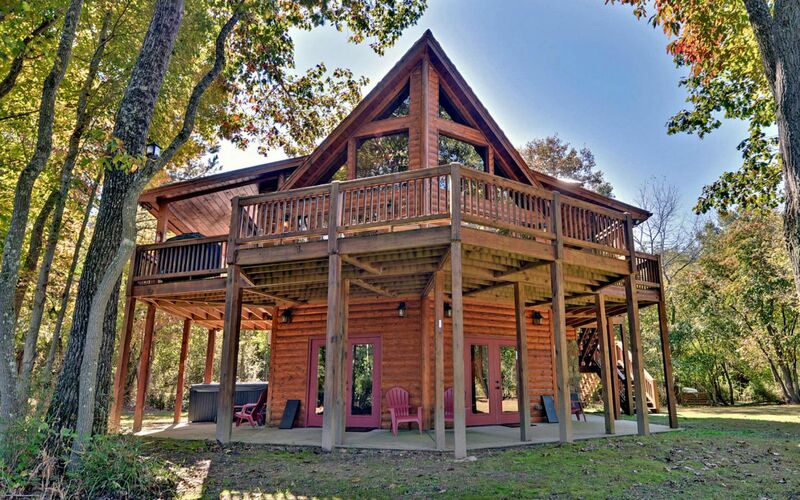 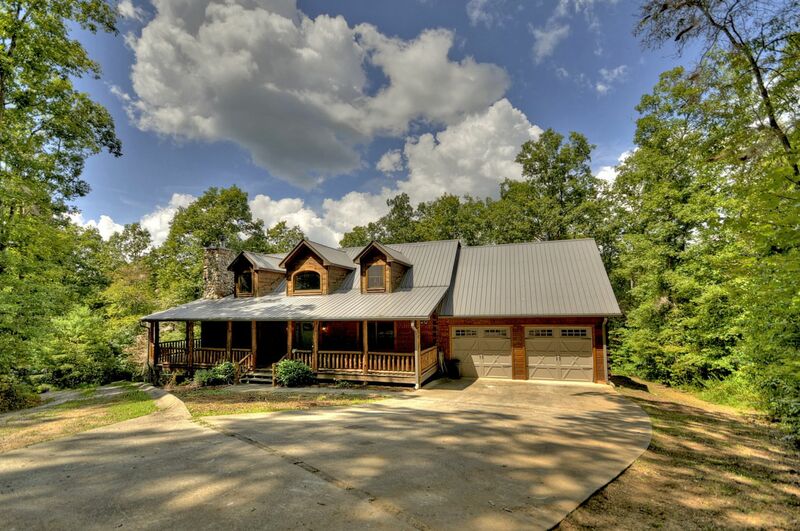 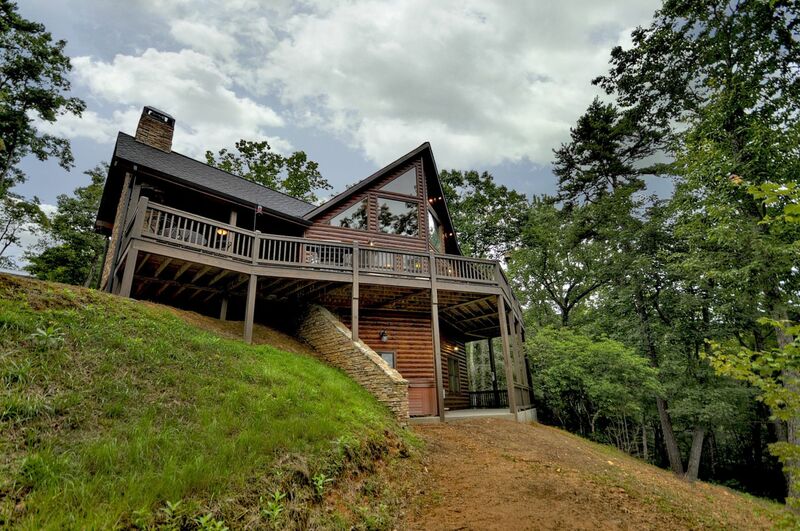 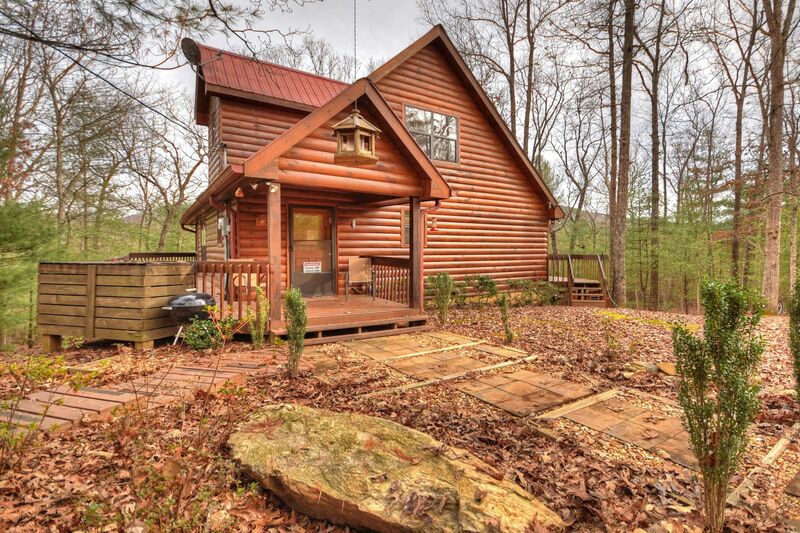 This beautiful 4 bedroom cabin offers plenty of fun both inside and outdoors. 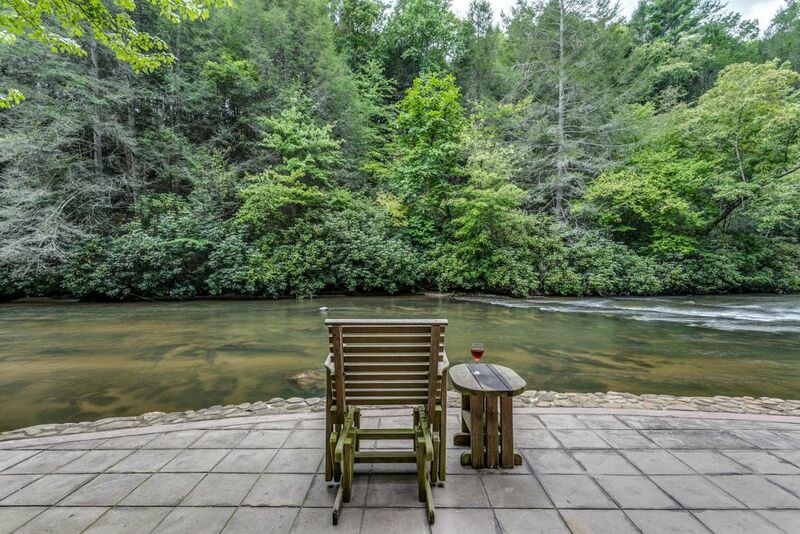 The gently sloping backyard of this riverfront cabin rental leads to the Ocoee River that is perfect for canoes, tubes and kayaks. 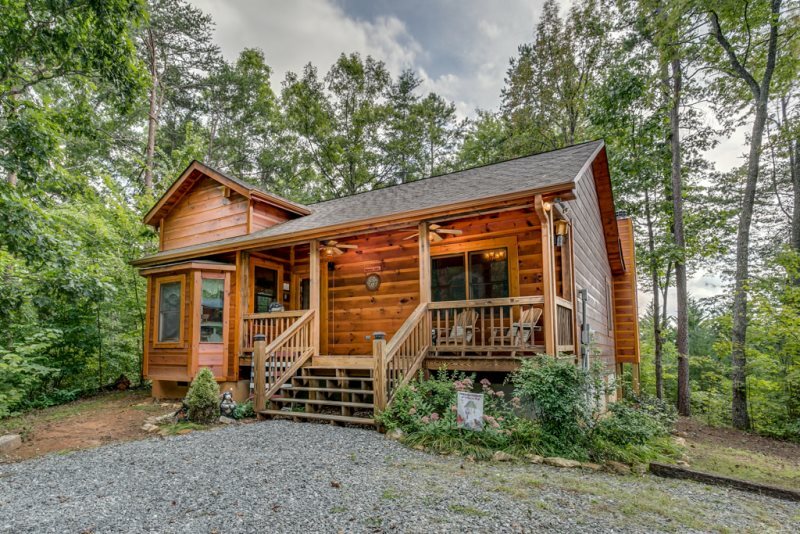 Enjoy the nearby Ocoee River from this pet friendly cabin rental that is nestled in the Cherokee National Forest near Big Frog Mountain. 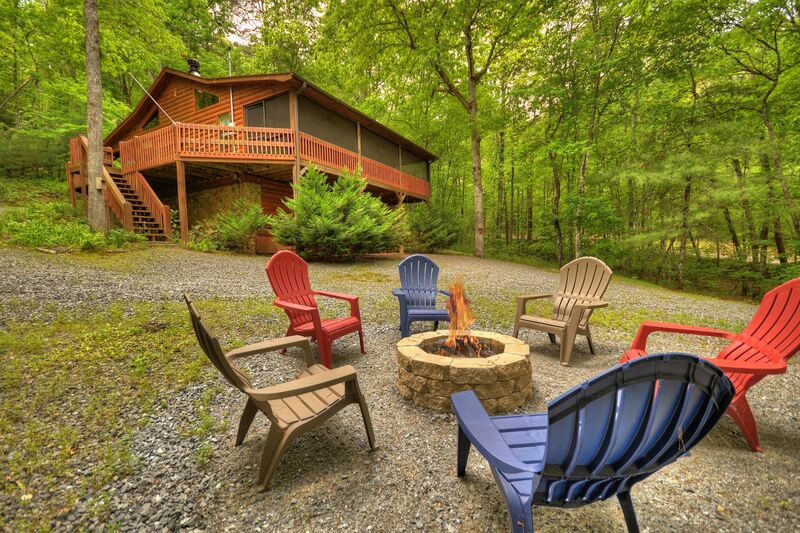 Entertain family and friends & relax in the comfortable chairs on your deck. 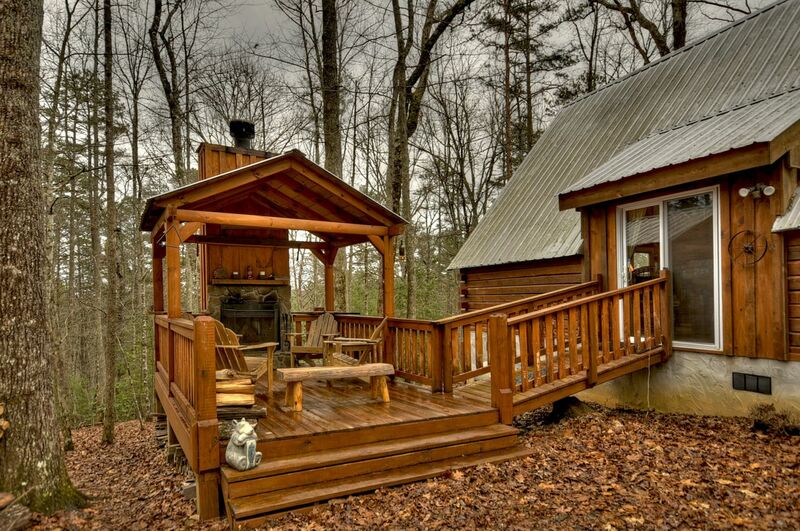 You`ll love this affordable cabin rental. 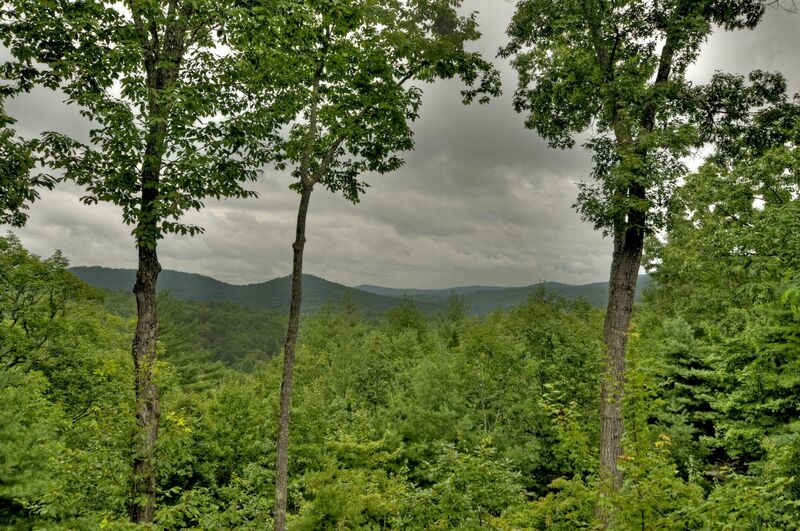 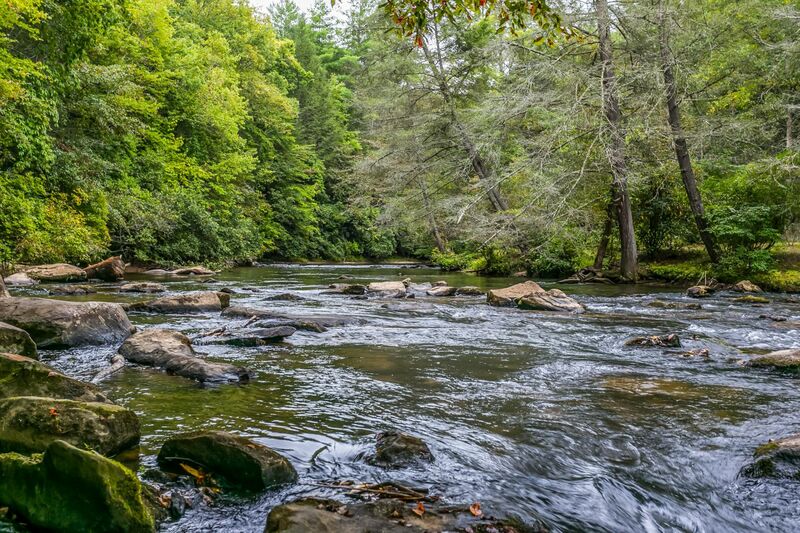 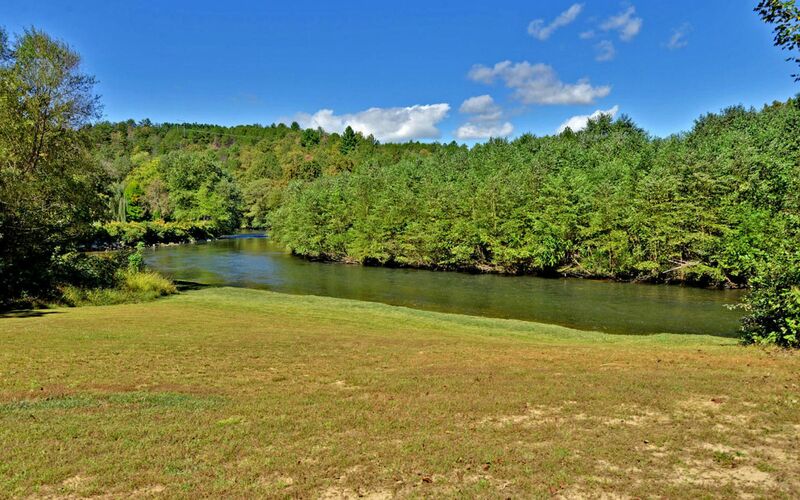 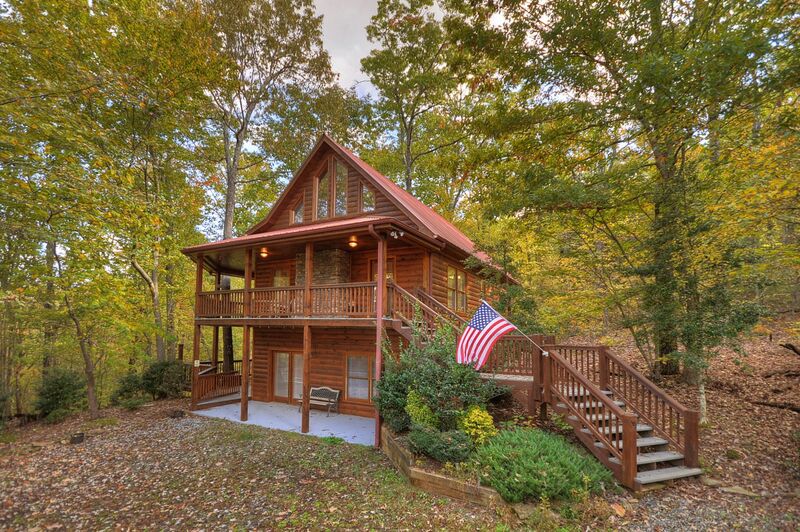 This 3 bedroom cabin rental is located north of Blue Ridge and near the Toccoa River, about 3 miles upstream from the Ocoee River at McCaysville/Copperhill. 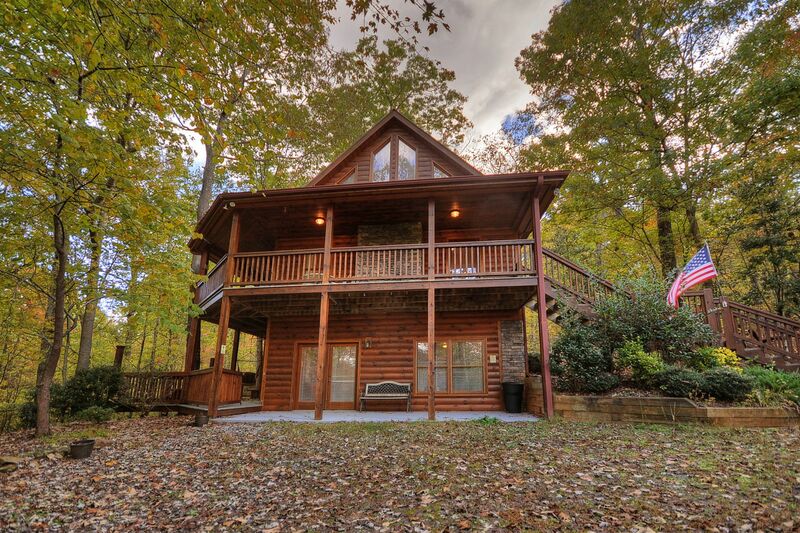 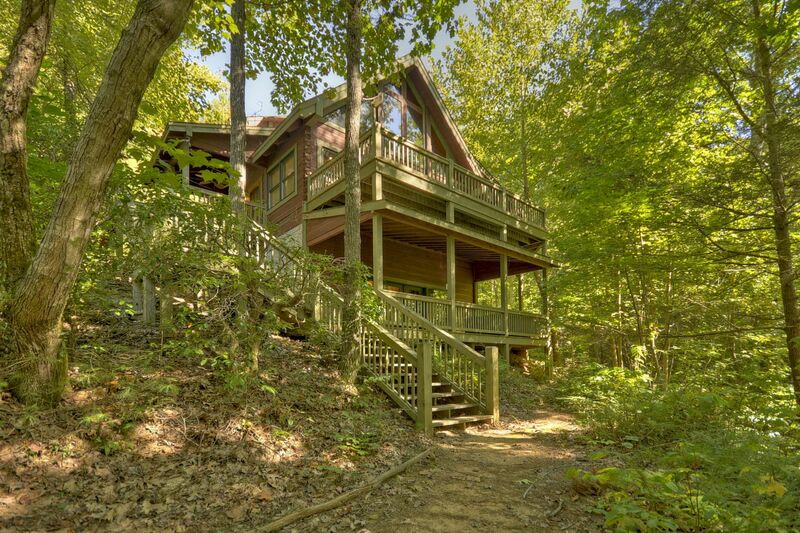 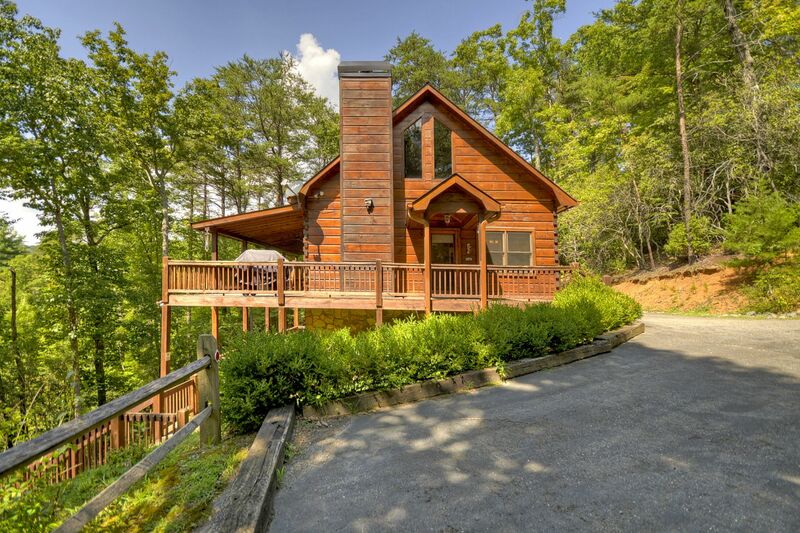 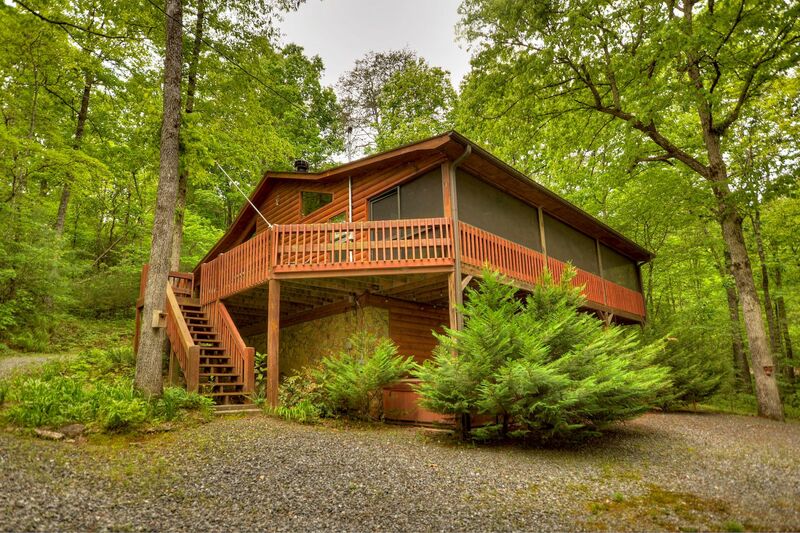 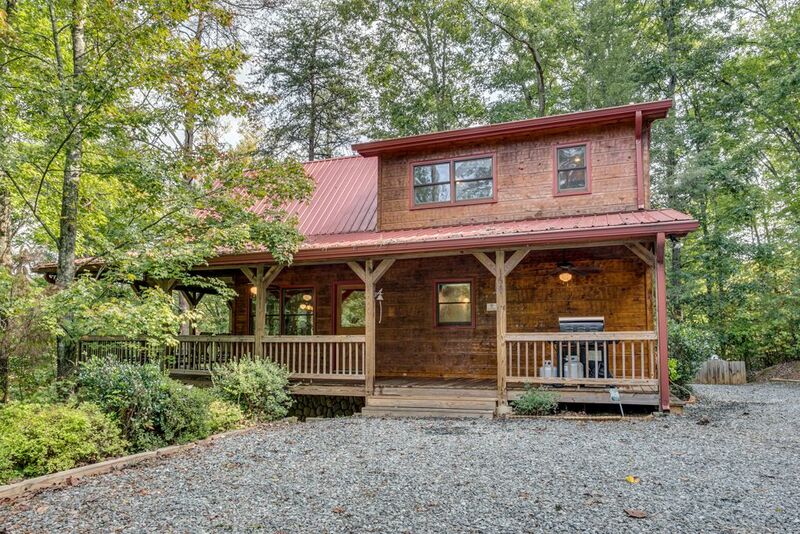 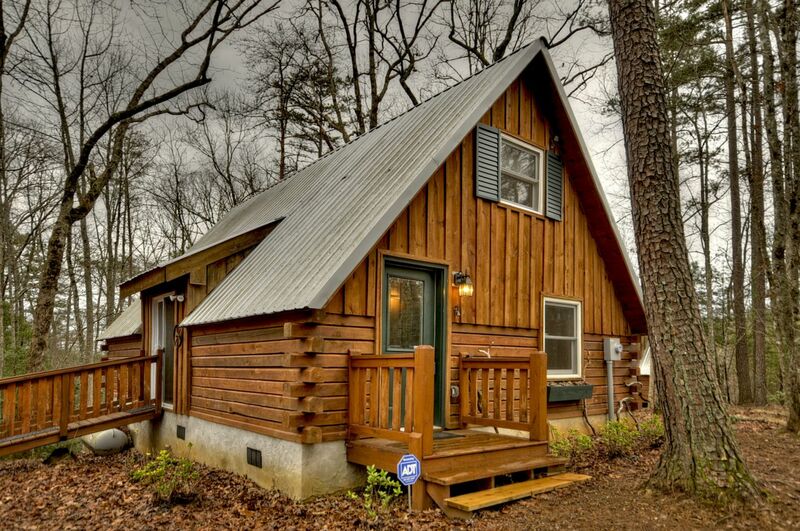 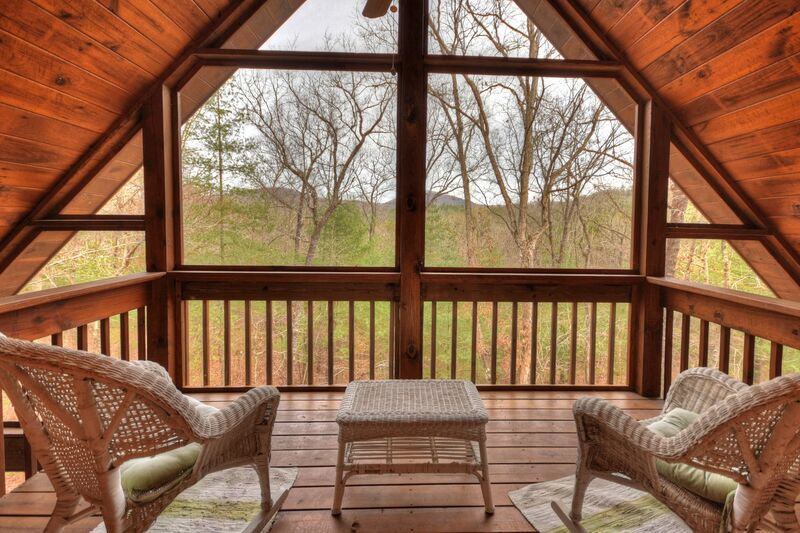 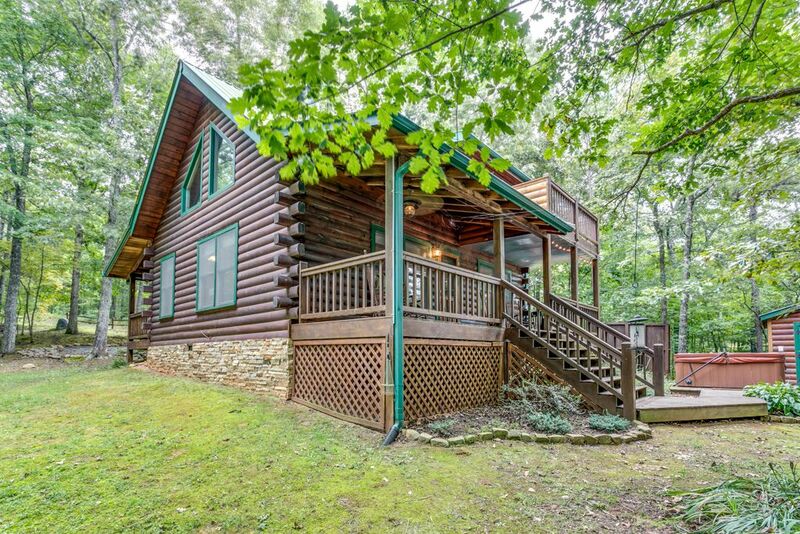 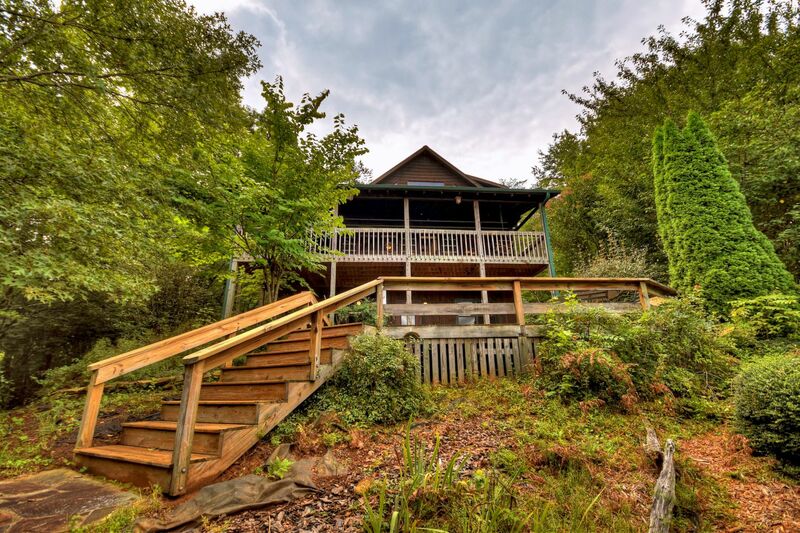 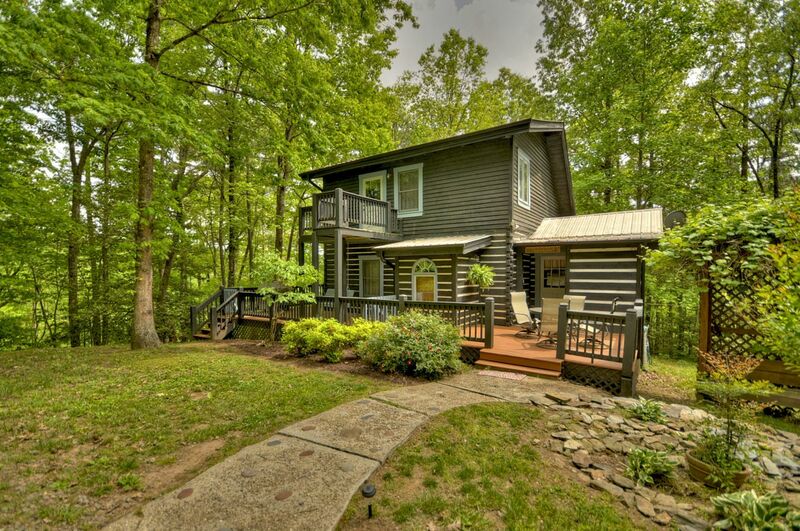 Enjoy this beautiful 3 bedroom Blue Ridge cabin rental along Sugar Creek. 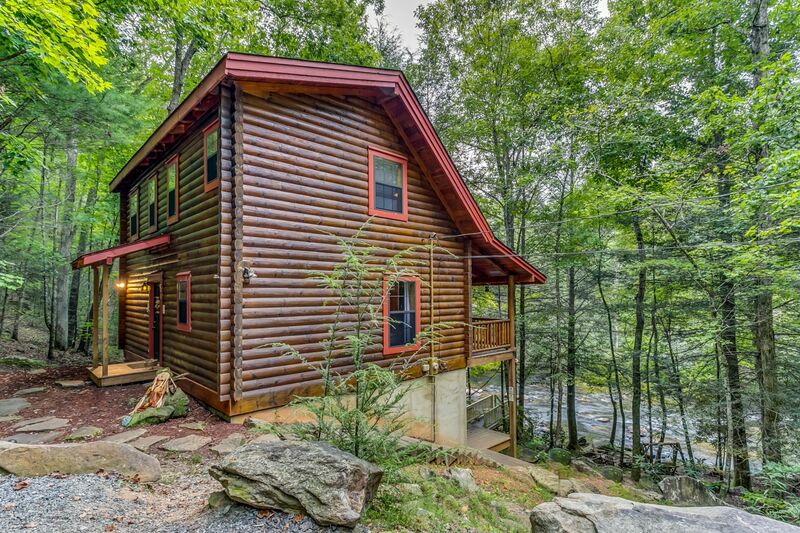 Cozy & Romantic Retreat Overlooking 10ft Waterfalls. 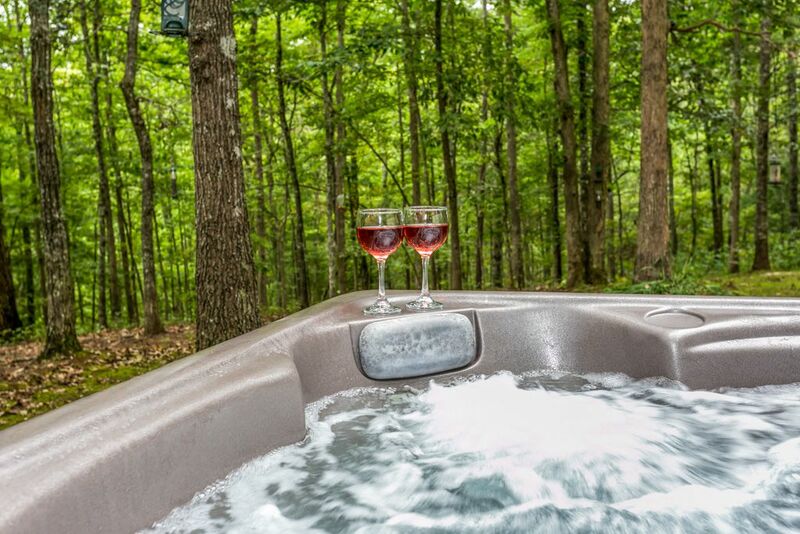 Enjoy affordable luxury, the fully equipped kitchen, hot tub and the annual Apple Festival from this special cabin. 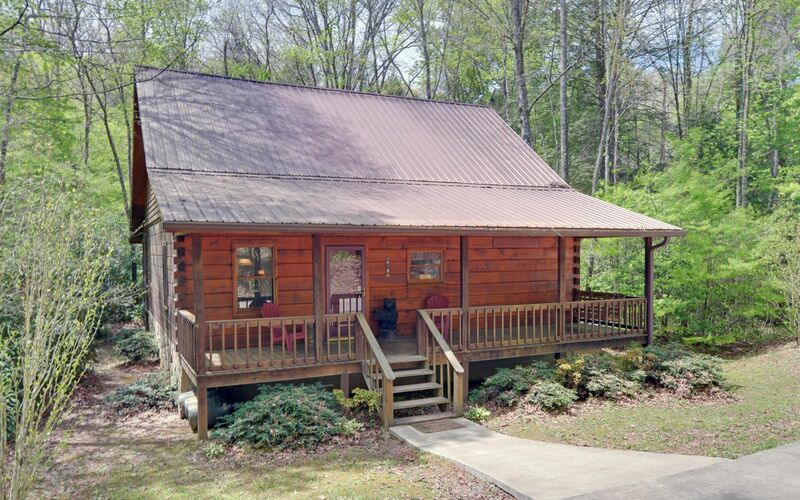 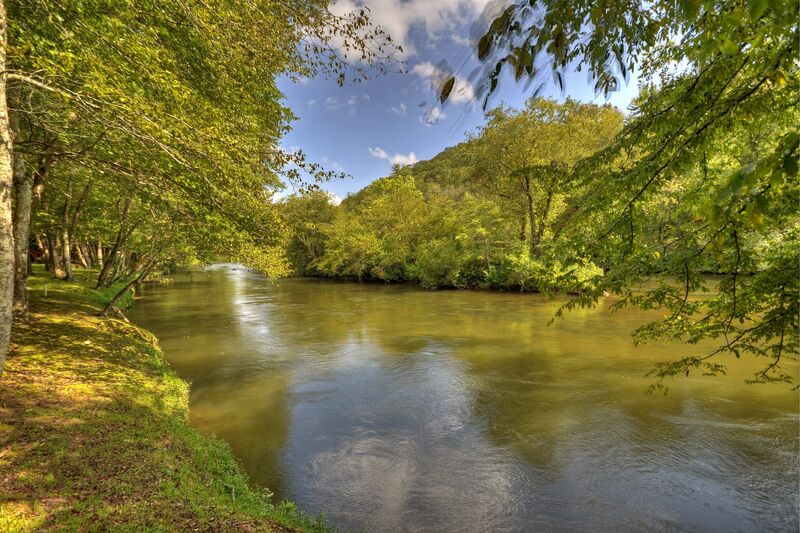 Be our guest in this Toccoa River cabin rental with riverfront access near McCaysville, and beautiful natural surroundings. 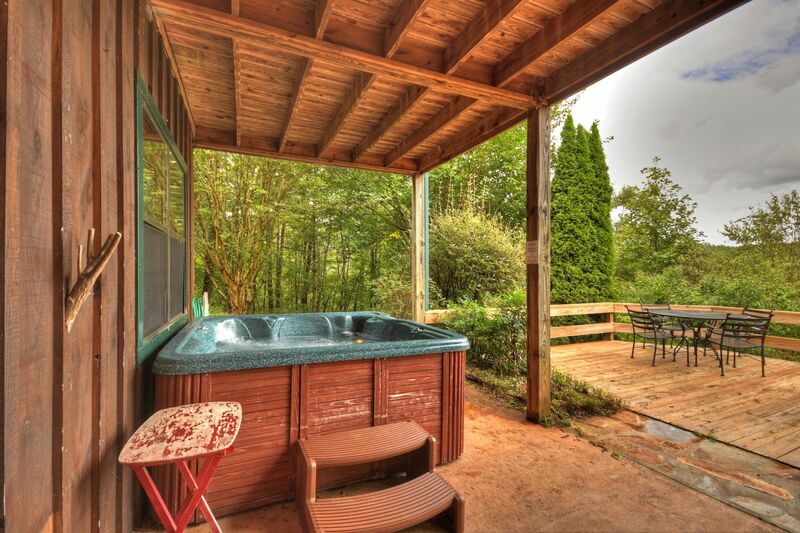 You`ll enjoy the large shady deck and swing. 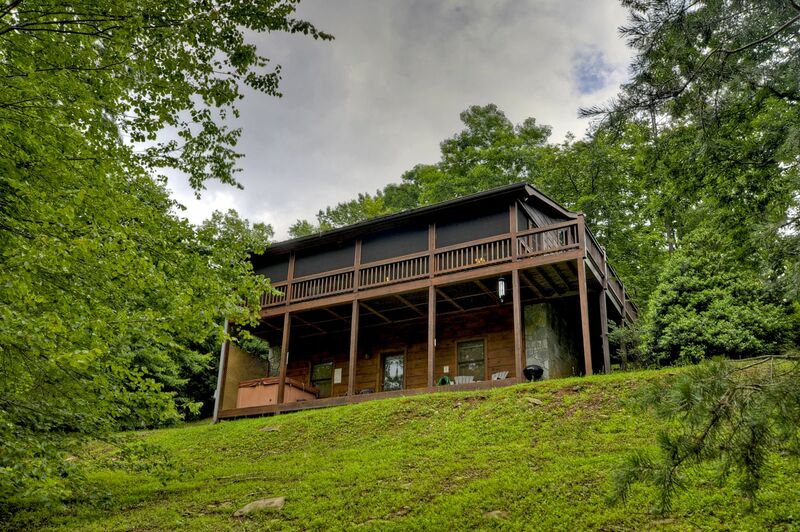 A spacious cabin rental near the Ocoee River and McCaysville with wrap-around deck and mountain views. 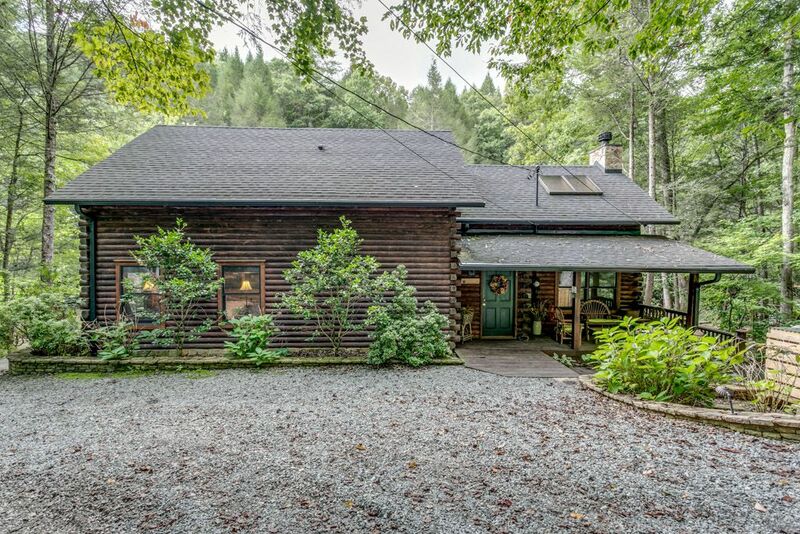 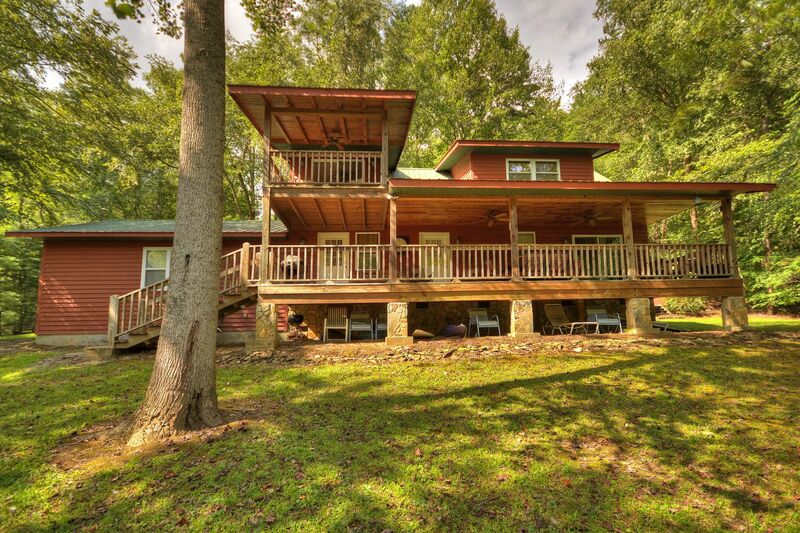 A beautiful and secluded cabin rental near the Ocoee River and Copperhill, TN. 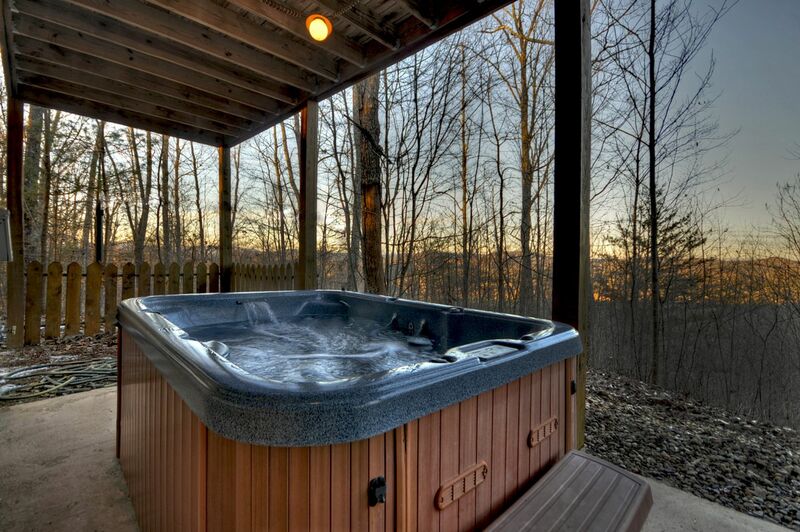 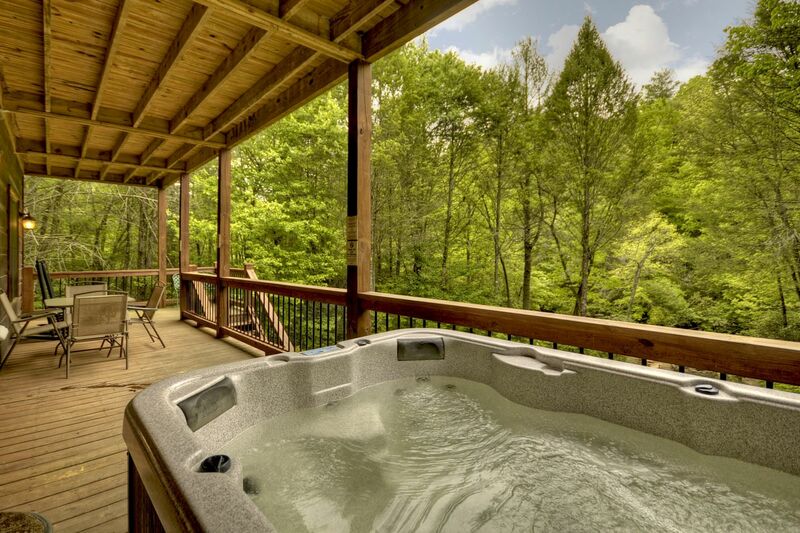 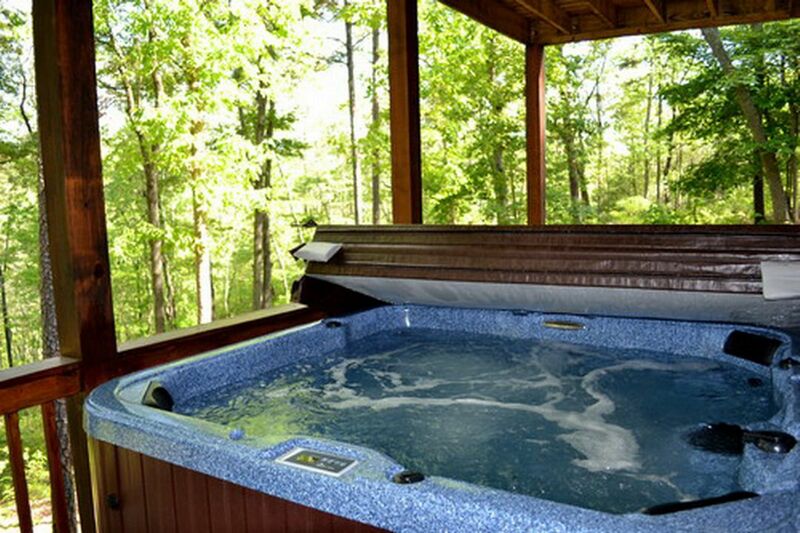 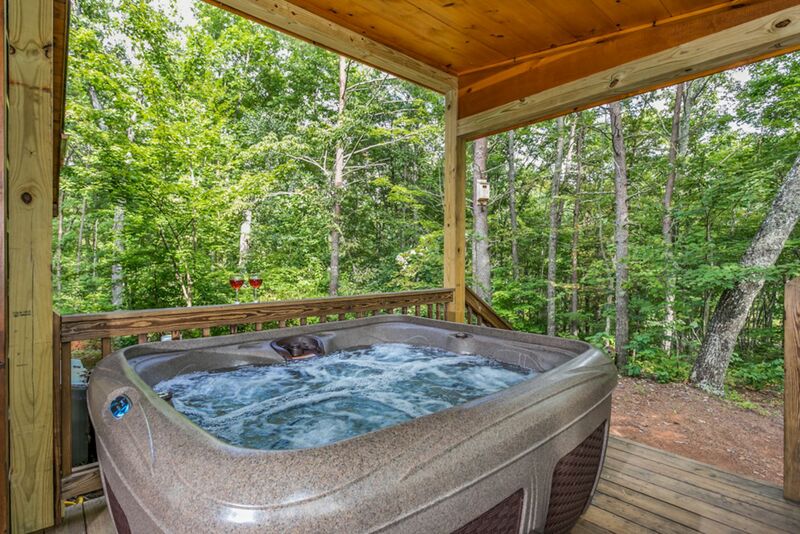 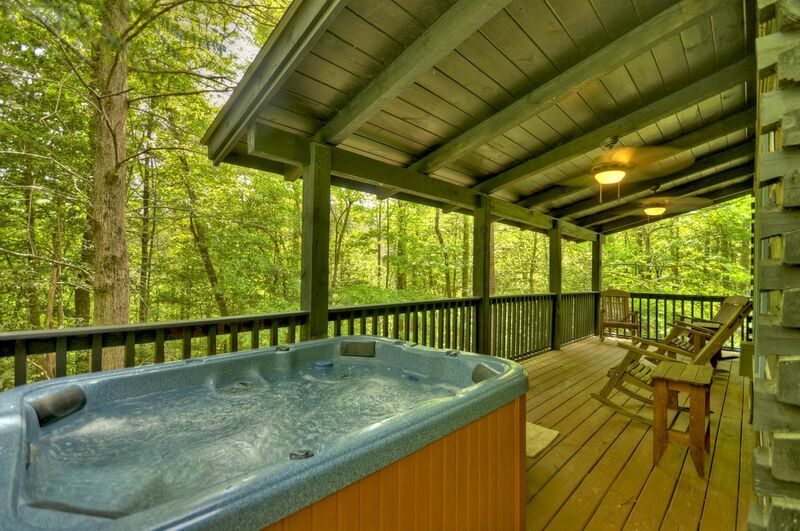 Includes hot tub, a babbling brook, fully equipped kitchen and wonderful mountain landscape.